Ohio Turnpike & Ohio State Highway Patrol dedicate Memorial Sign to honor Trooper Robert Perez, Jr.
Ohio Turnpike to suspend fueling operation at Mantua Service Plazas during renovations. Ohio Turnpike and Infrastructure Commission Executive Director, Randy Cole, Named to IBTTA board of directors. Exit-145 Eastbound ramp closure in Lorain County to begin on July 28th. Eastbound customers must use right lane only to Exit at 145- Lorain/SR 57 due to construction. 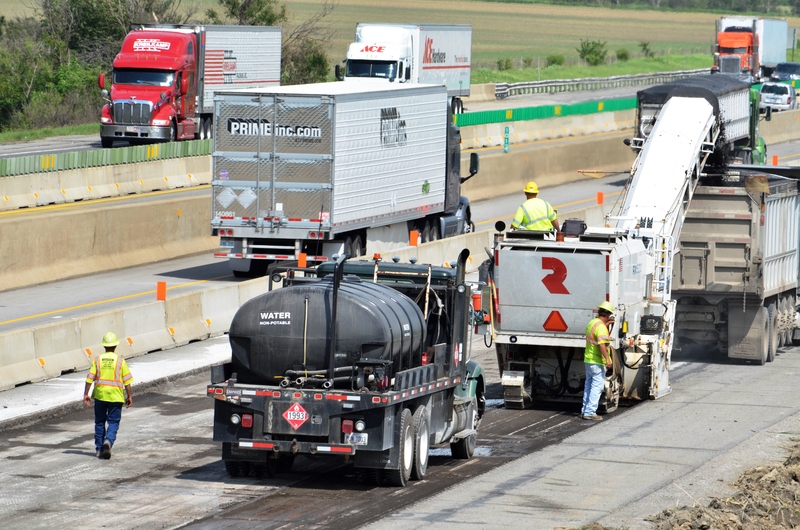 Ohio Turnpike Construction season kicks off this week. Ohio Turnpike plans major improvement projects this construction season.